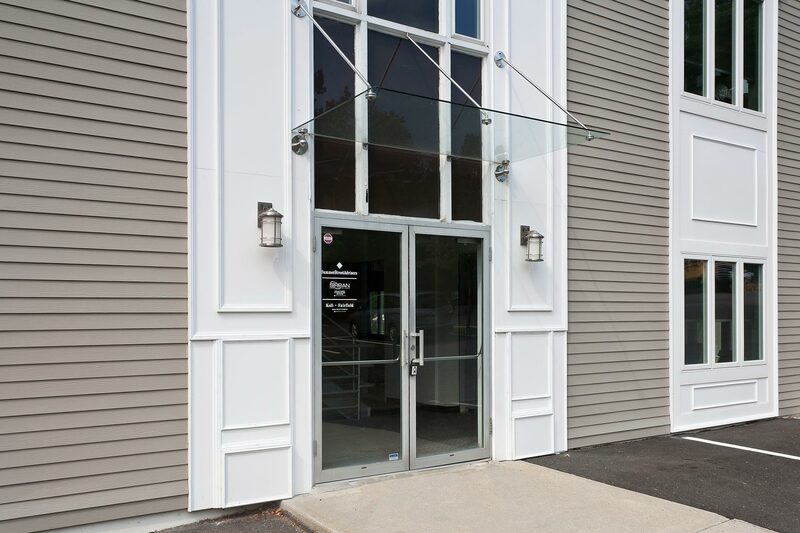 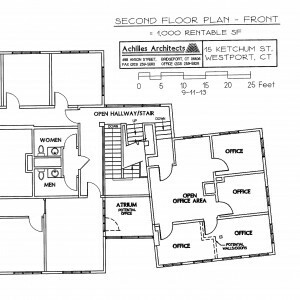 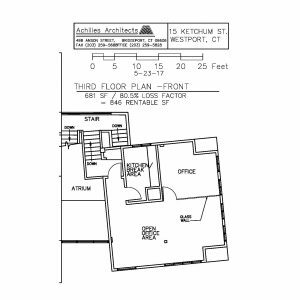 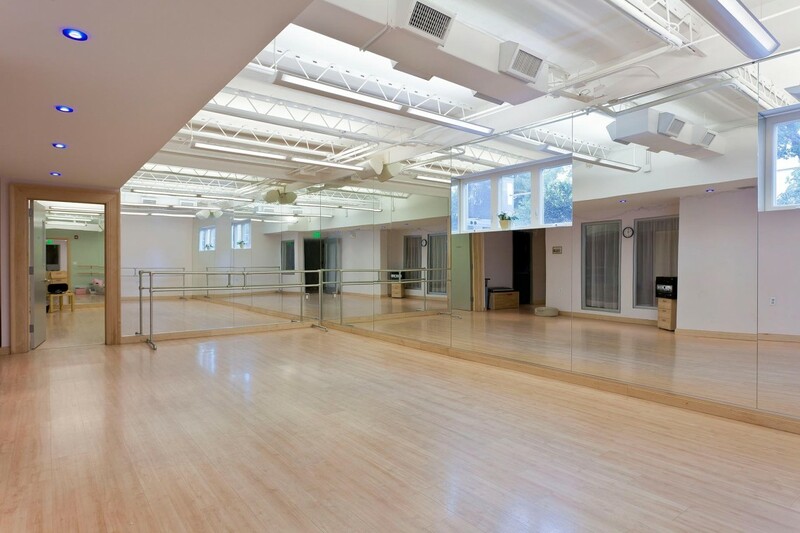 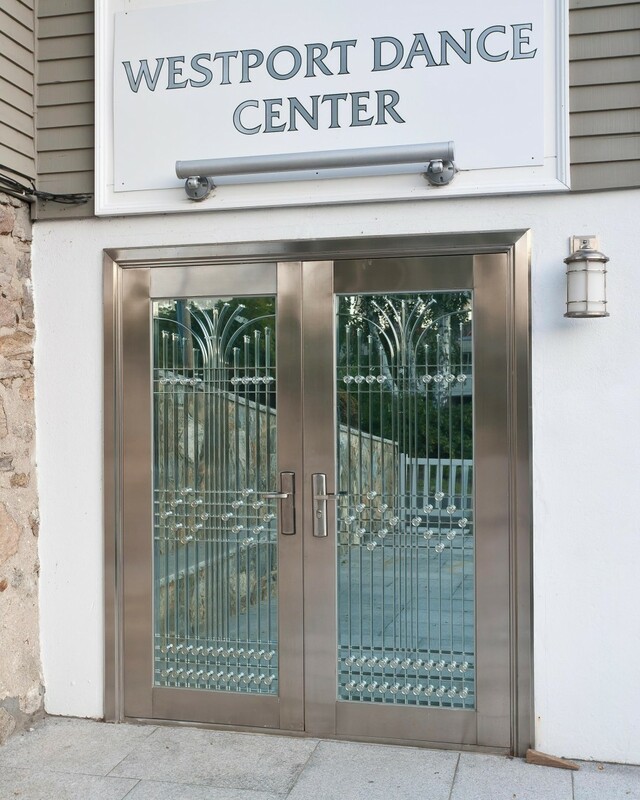 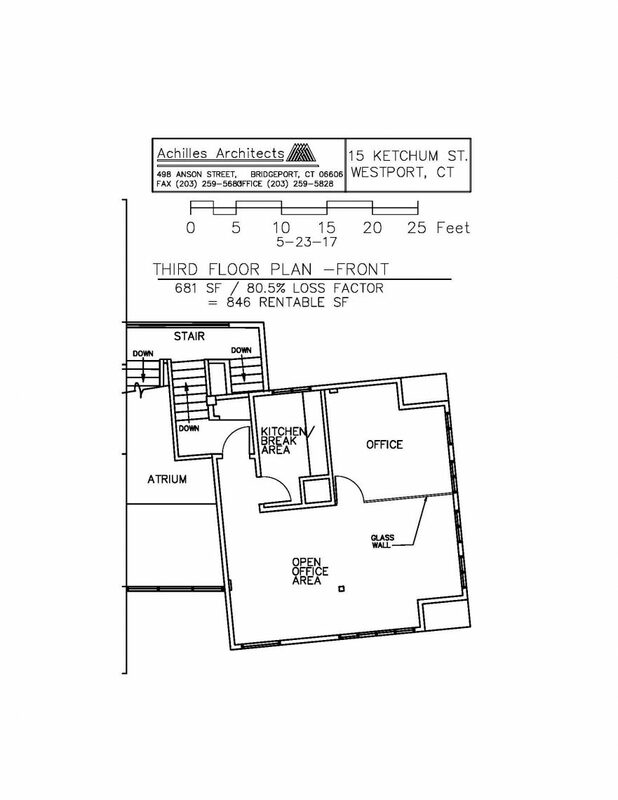 This office building is located in the happening area of Westport’s Saugatuck Center. 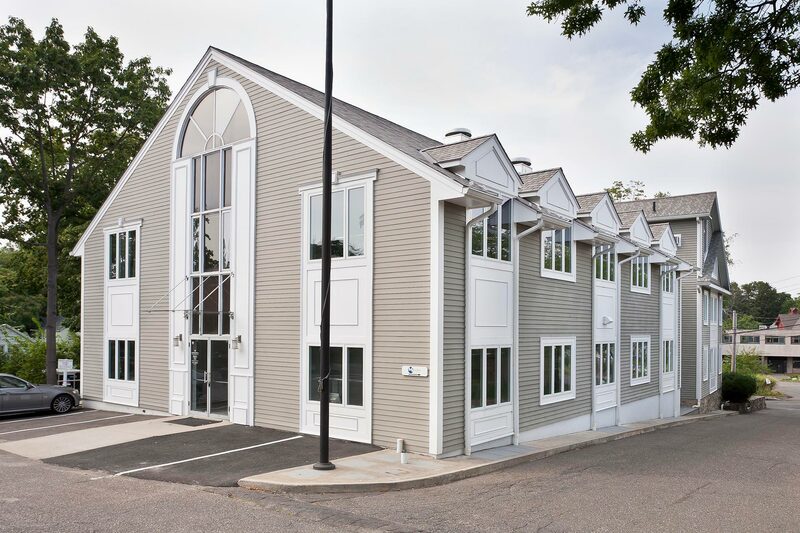 Enjoy 18 convenient restaurants, stroll to the river, hop on Metro North for an effortless commute – all a stone’s throw away. 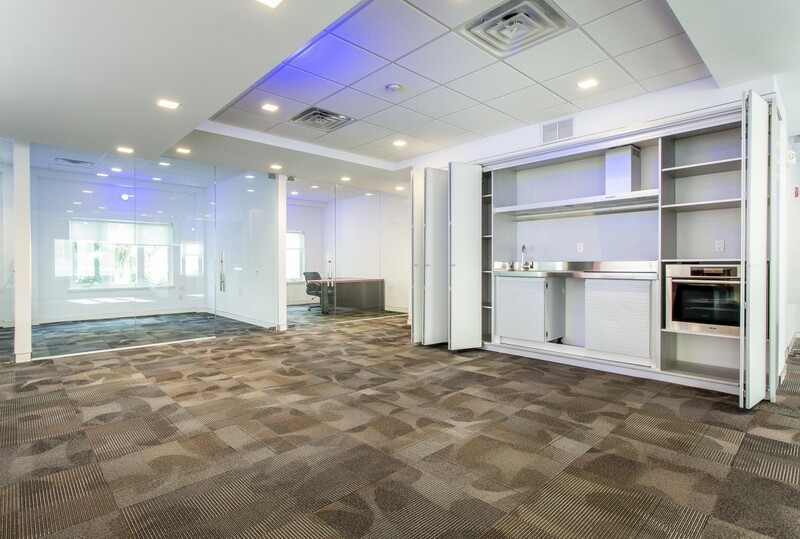 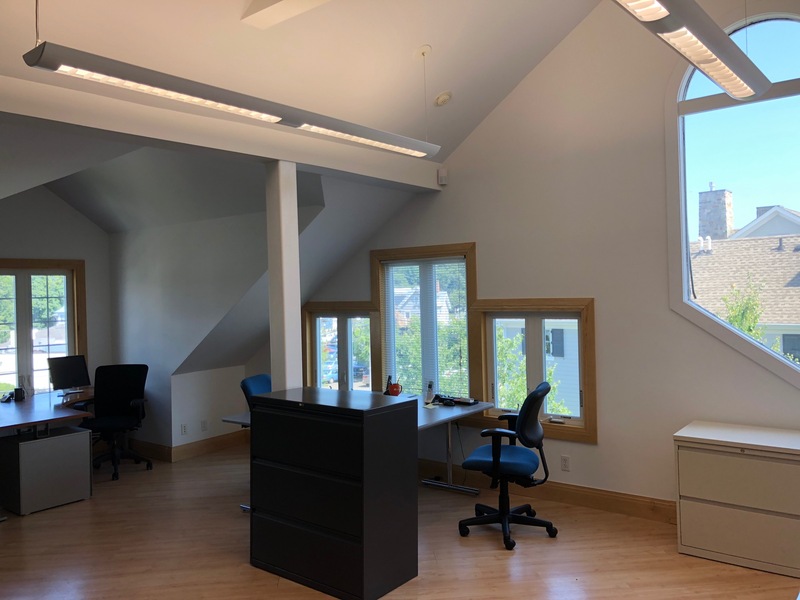 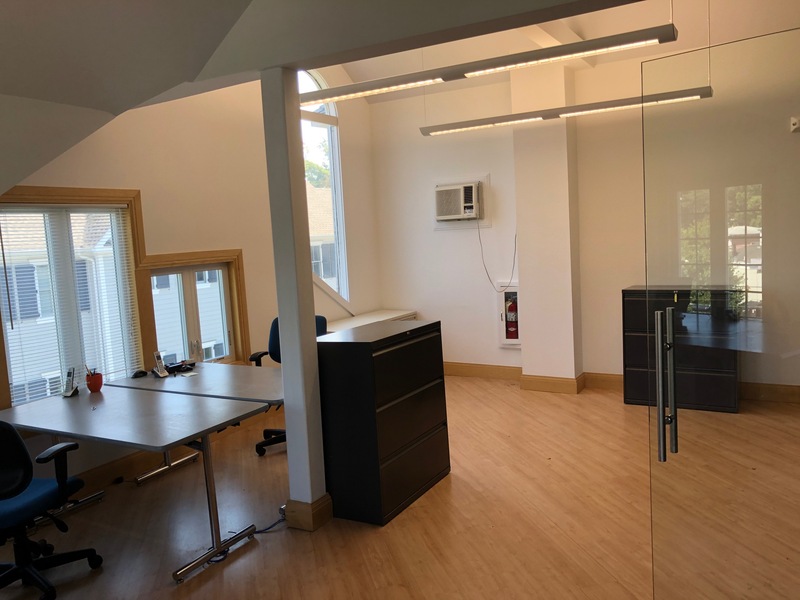 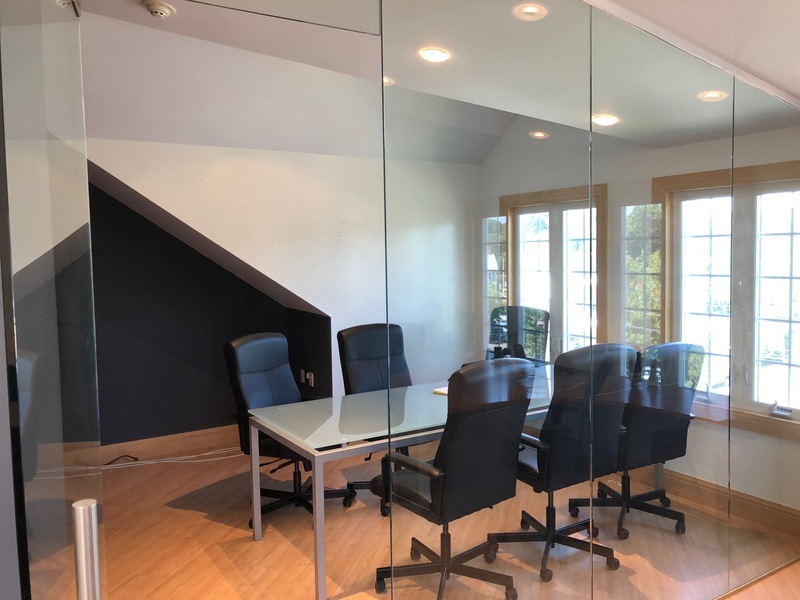 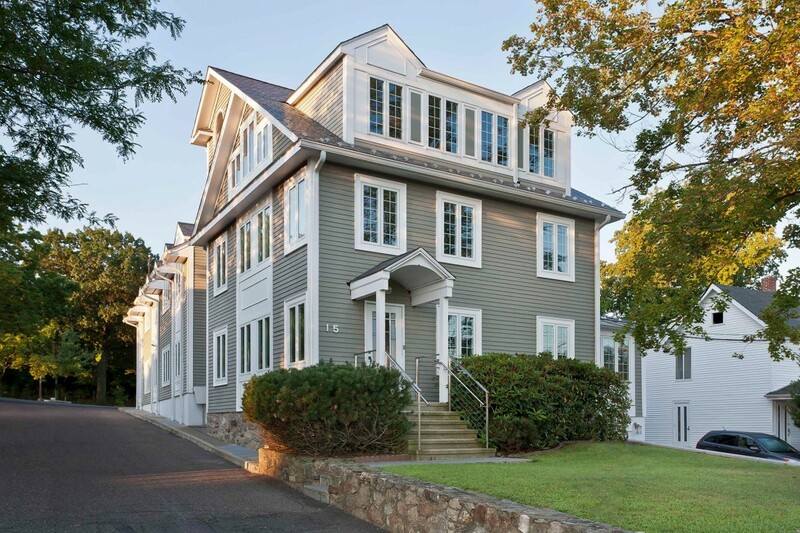 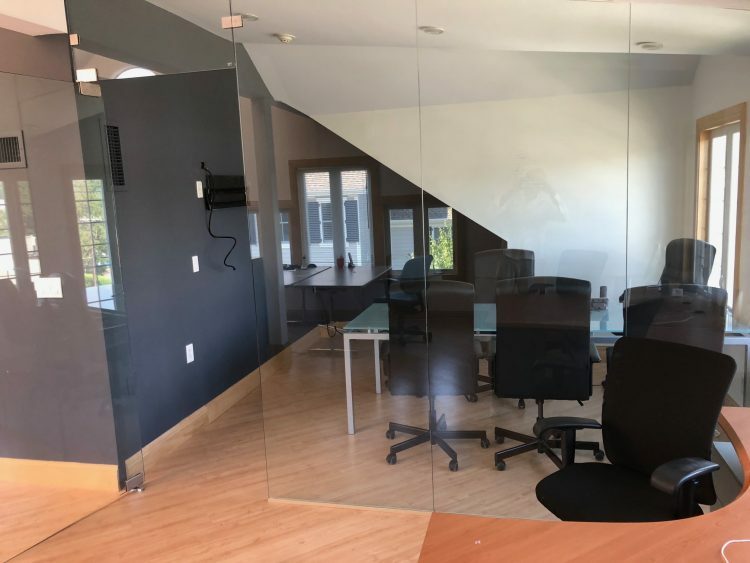 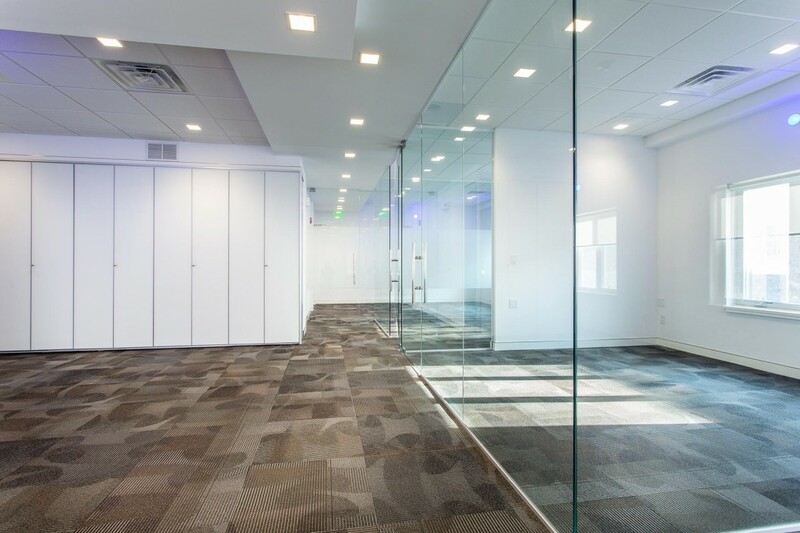 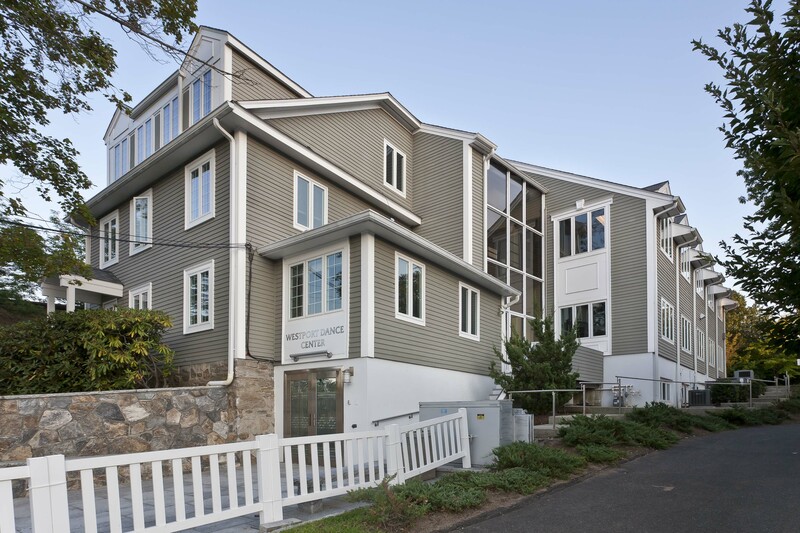 These Westport Saugatuck offices for rent include single offices, small suites, floors of 2,800 sq. 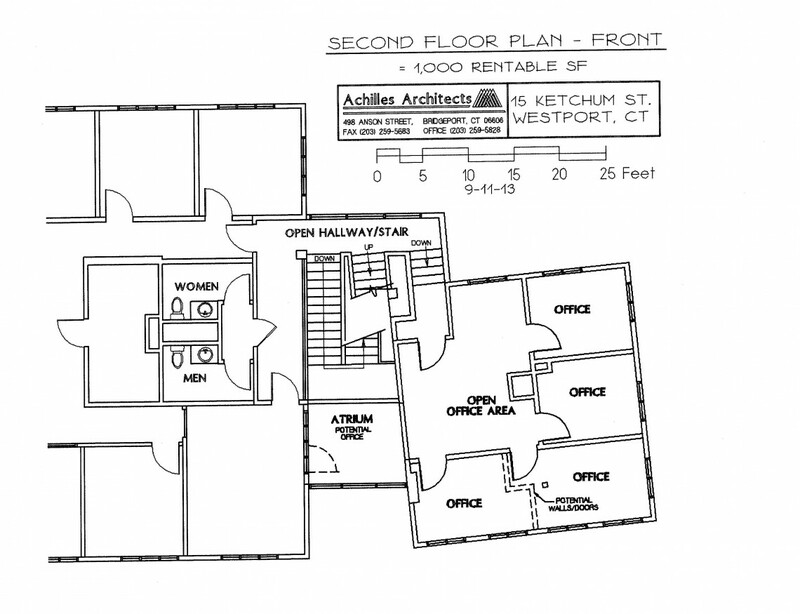 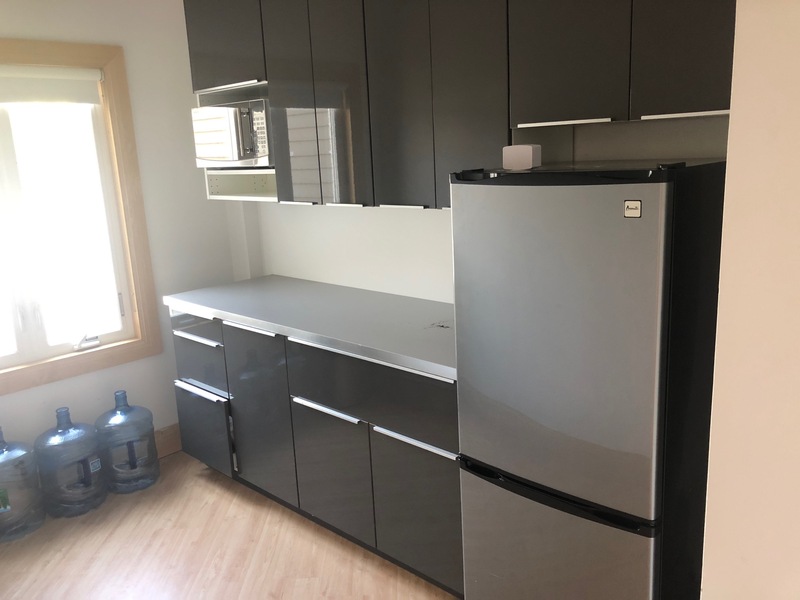 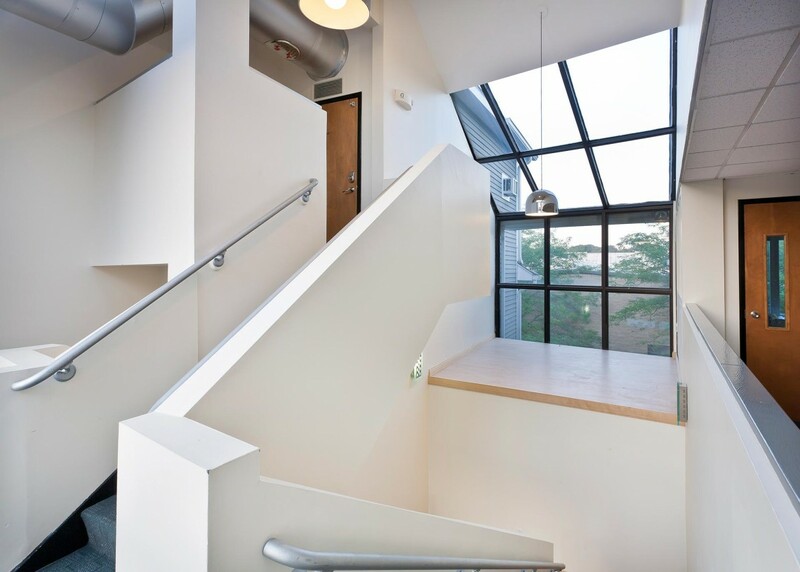 ft., 12′ foot ceilings and build to suit for your special space. 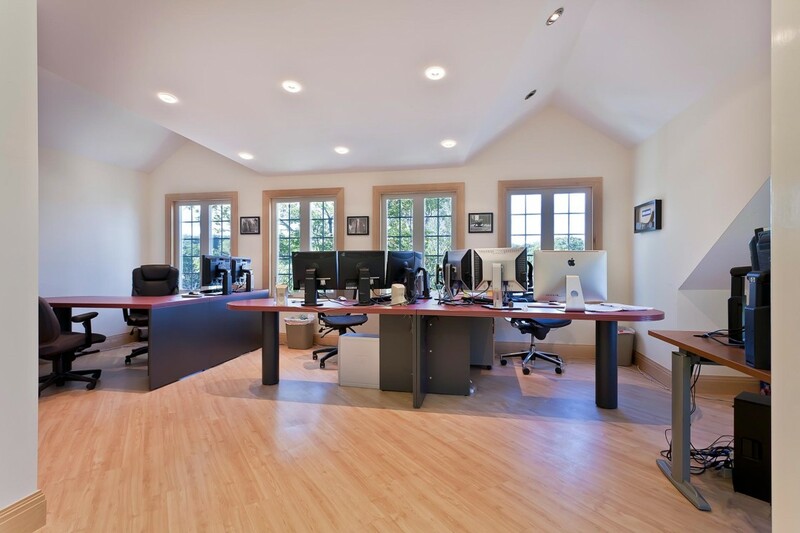 These very quiet offices are located near the center of the action.